When you get your hands on this camera you’ve reached the pinnacle of the Asahi Pentax 6×7 line of cameras. The original 6×7 was released in 1969. In 1976 a few professional photographers in Japan convinced Pentax to add a mirror lockup function to lessen the effects of the mirror slap. But this feature was added without any change to the name or version. 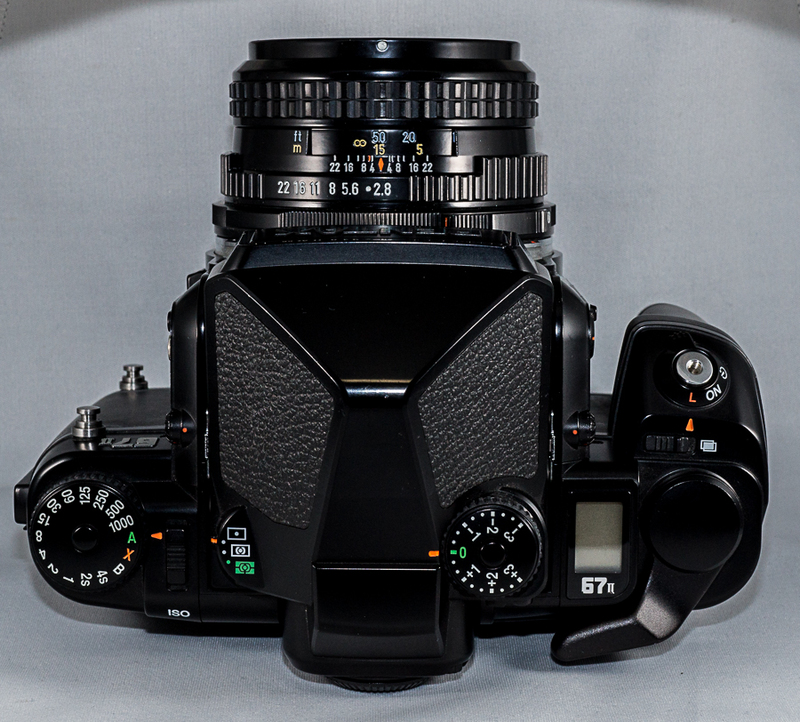 In 1989, a full twenty years after the 6×7 was first released Pentax finally released an upgrade, the Asahi Pentax 67. And if you think the name looks similar, you should compare the cameras; they are very hard to tell apart. There were a few changes on the inside but nothing very significant, unless you were into astro-photography. 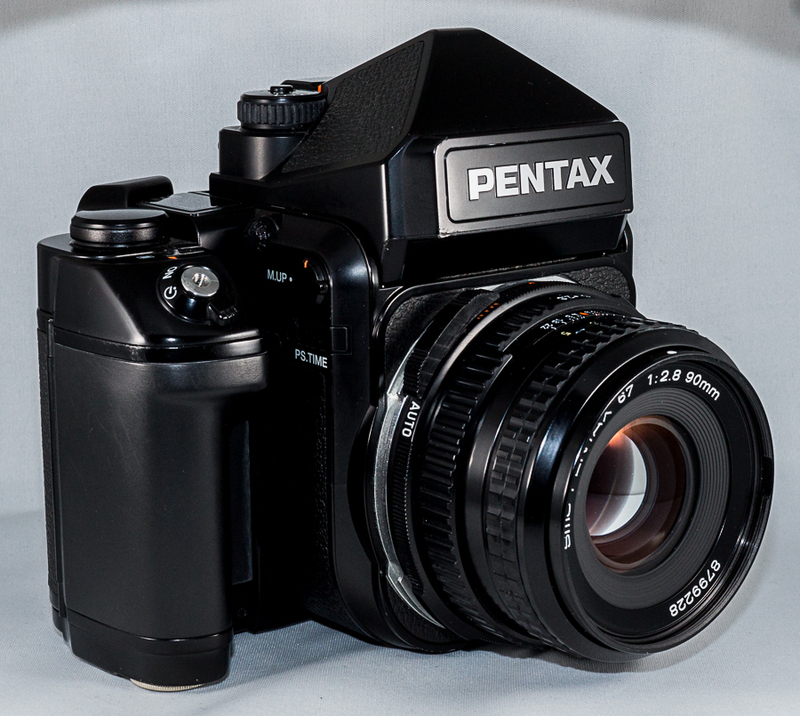 But then nine years later, in 1998 Pentax made huge changes to the camera and released the Pentax 67ii. 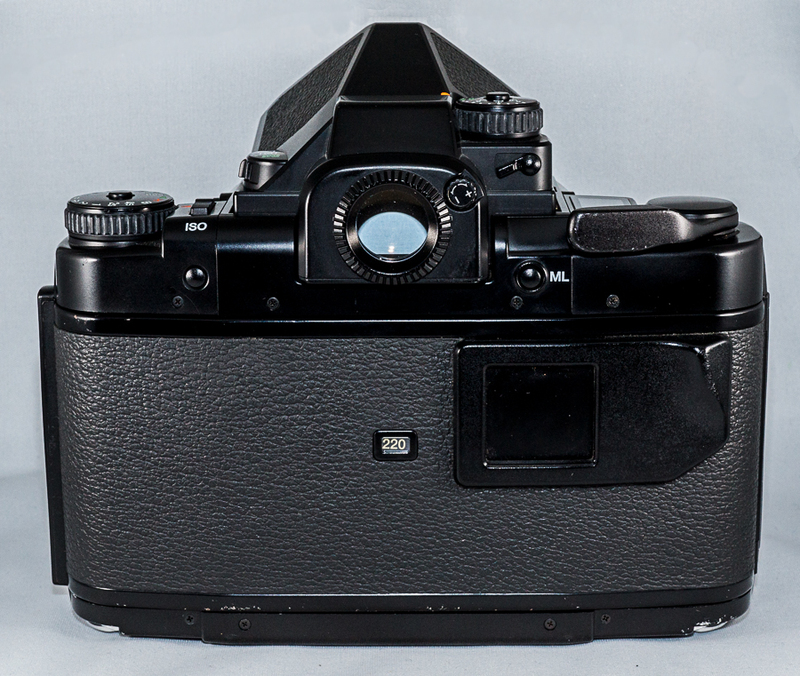 The body was completely redesigned, the ergonomics were significantly improved, and most significantly, the 67ii was capable of auto-exposure and matrix metering thanks to the new AE prism finder, allowing the user to shoot in full aperture priority mode. At last, a modern 6×7 camera! 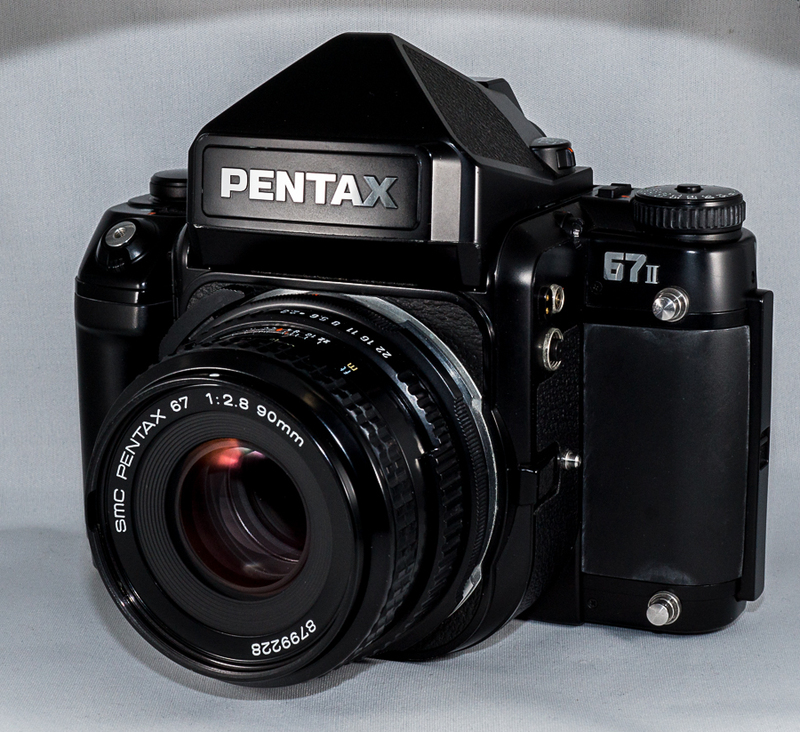 The 67ii remained on the market as the flagship medium format model, along side the little brother Pentax 645Nii, until the whole line was discontinued in 2009. Check out some photos taken with this camera. Here are some reviews of the camera that I’ve enjoyed. So now my collection of medium format cameras is down to the Pentax 67ii, the Pentax 645n, the Mamiya 6 and the Fuji GF670! Needless to say, I’m pretty happy with this new, lean lineup and can’t wait to put the 67ii thru the paces.